The YOORX Bluetooth Smart Fitness Band with the all new Soft Touch Display is the most elegantly simple and refreshingly easy-to-use device we’ve ever designed. But don’t let its intuitive navigation fool you. 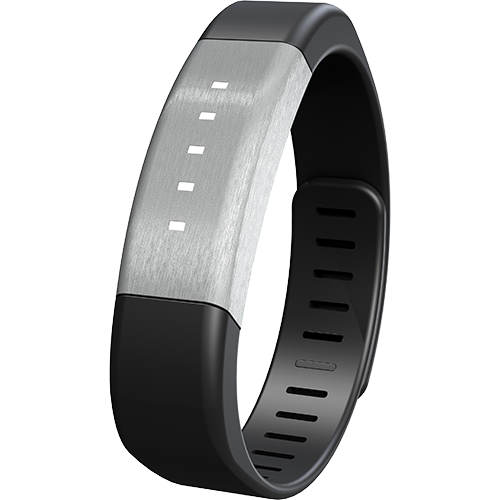 This sleek little band is loaded with all the features you would expect in a world class activity tracker. YOOHD Bluetooth Smart Fitness Band is a sleek, sport-inspired wrist-worn device designed for 24-hour activity and sleep tracking. 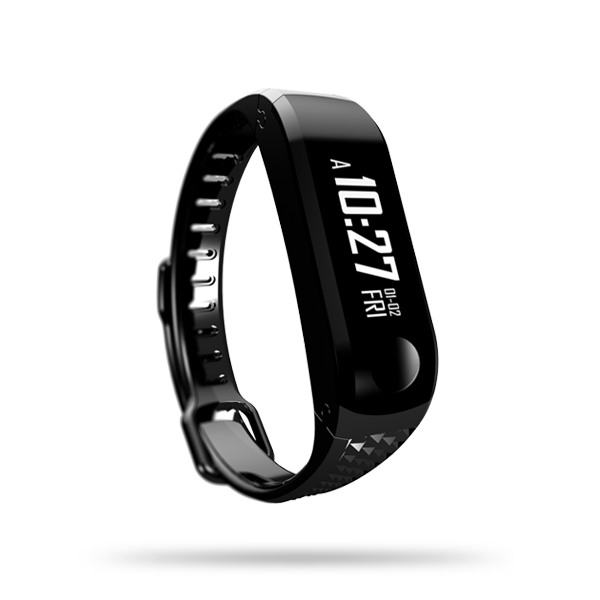 Featuring a high-definition OLED display and an easy-to-use tap navigation, the YOOHD will measure steps, distance, calories-burned, active-minutes and sleep duration. Don't judge a cover by its book! 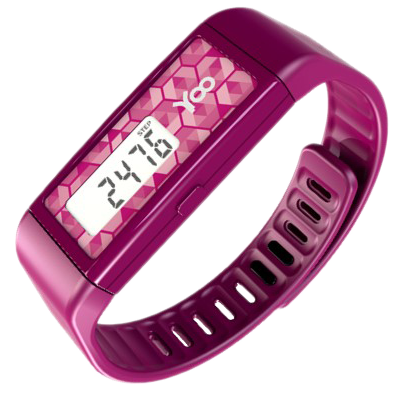 YOOSA Bluetooth Smart Activity Band is a fashionable wrist-worn tracker stylish enough to fit into any occasion. Featuring a low-profile design with a selection of lifestyle finishes, YOOSA delivers all the benefits of 24-hour sleep and activity tracking without the look and appearance of a fitness electronic. 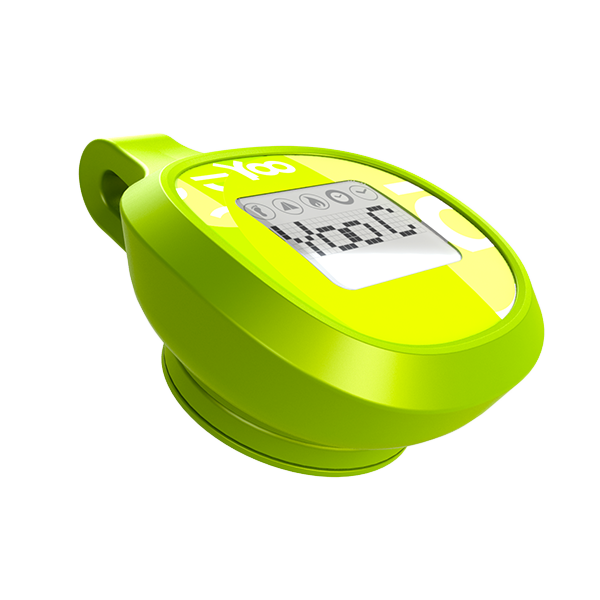 YOOSA measures steps, distance, calories-burned, active-minutes and sleep duration and lasts an entire month on a single charge. YOOZZ Sleep and Activity Band is designed for the person who wants 24-hour lifestyle tracking with viewable stats right from the wrist without the need or requirement for smart phone connectivity. In a world of complex technology and endless features, YOOZZ is an expression of simplicity and easy-to-use functions. 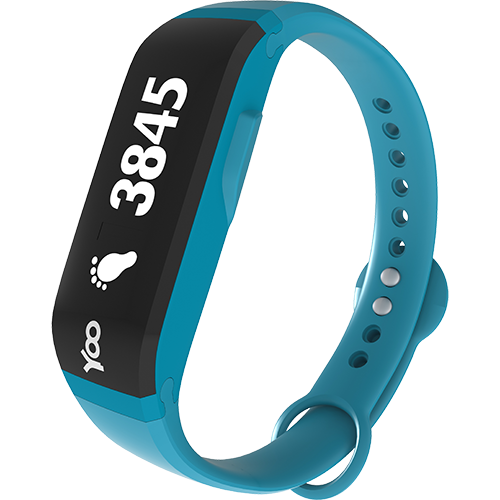 YOO C Bluetooth Smart Activity Tracker is an easy-to-use wireless fitness monitoring device with an integrated dot matrix display. All your personal fitness data is viewable right on the device or sync to the YOO App to track your progress and compete against your Old YOO in any of the YOO Challenges. YOO 2 Bluetooth Smart Activity Tracker is an easy-to-use wireless fitness monitoring device. 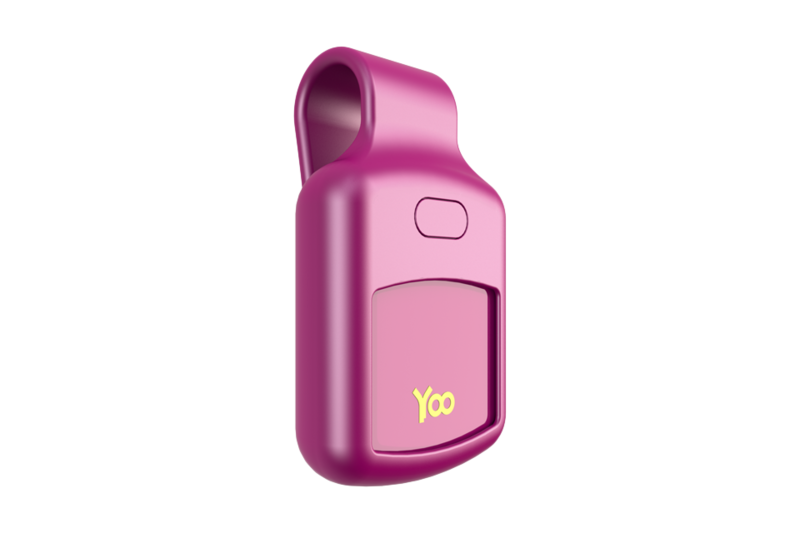 Clip YOO 2 on to a shoe or clothing, or even into a pocket or bra, then track the minutes you are moving, daily steps, distance and calories-burned. Wirelessly sync and view your stats on the free YOO app. High-definition OLED display for easy viewing in daytime and low light conditions.